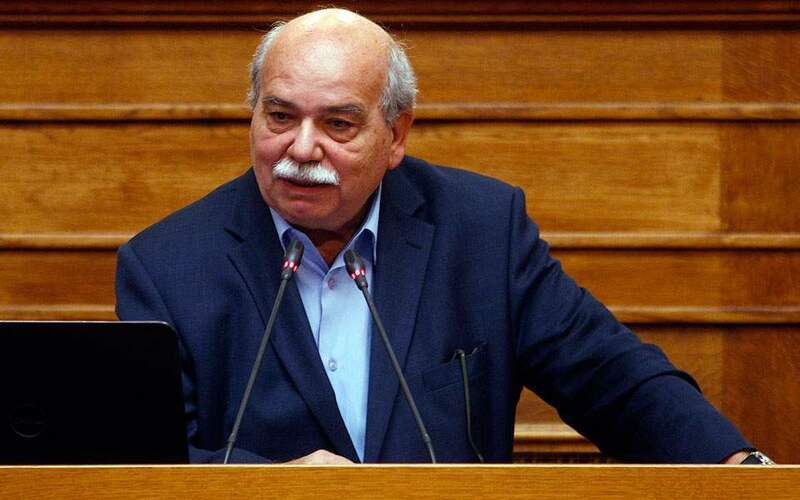 A special committee set up to examine the matter of war reparations that Greece is seeking from Germany is expected to have completed its report by the end of the year, Parliament Speaker Nikos Voutsis said on Wednesday. 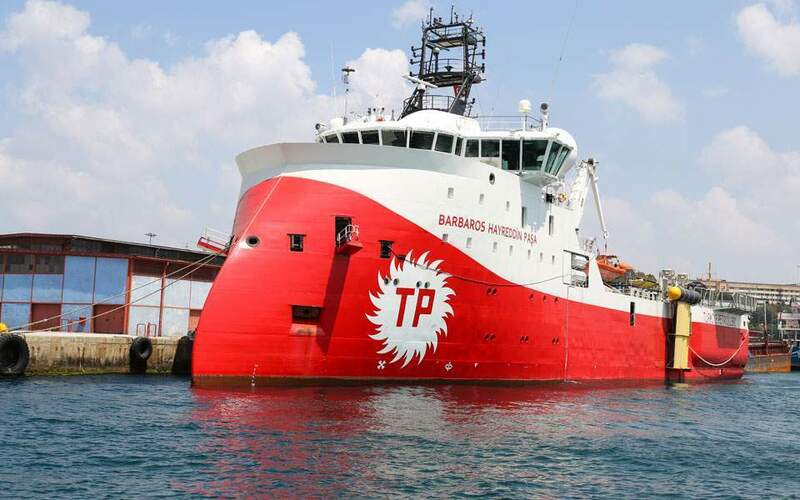 In a statement to state broadcaster ERT, Voutsis referred to comments made recently on the matter by Prime Minister Alexis Tsipras and President Prokopis Pavlopoulos. 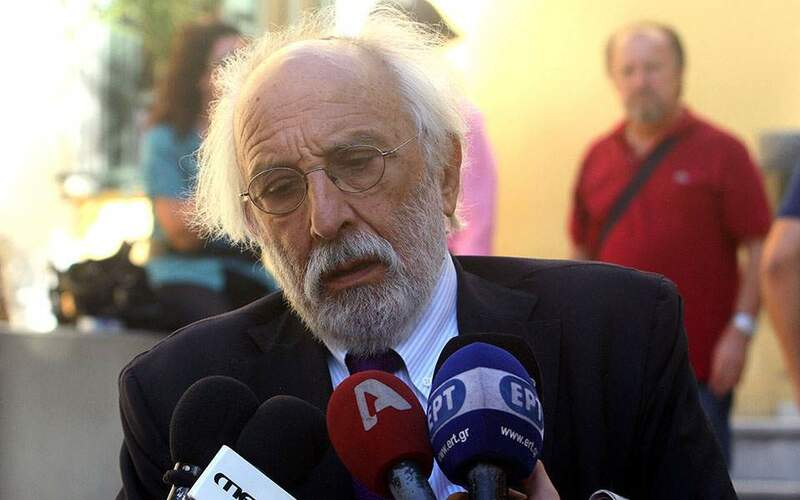 "This exceptional report by the special committee on all aspects of the matter relating to German reparations will come before Parliament's plenary session and a decision will be made," Voutsis said. "Claims will be made on the transnational and legal level," he said.. 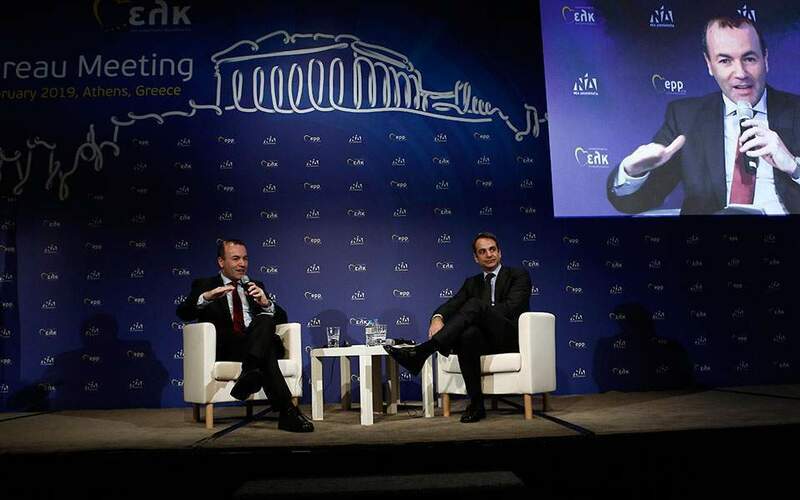 He added that the authorities had not pursued the matter while Greece was in the bailout phase so as not to appear that "a sacred issue" for the Greek people was being traded off against the demands of creditors. Describing the report as "exceptional and analytical," he said it would come to the House for a vote by the end of 2018.